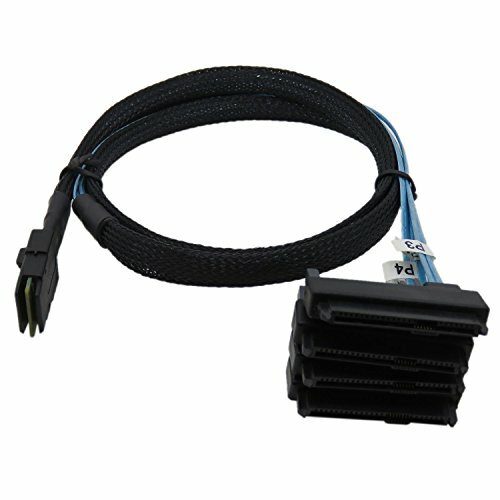 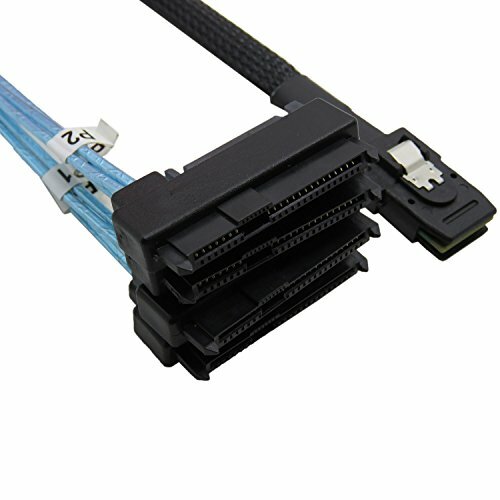 Internal miniSAS SFF-8087 to (4) SFF-8482 connectors with SATA power power. 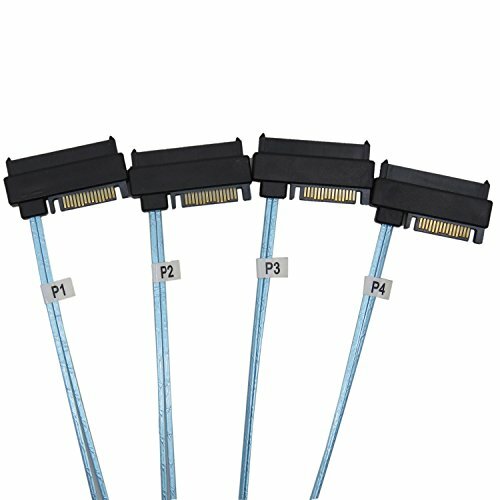 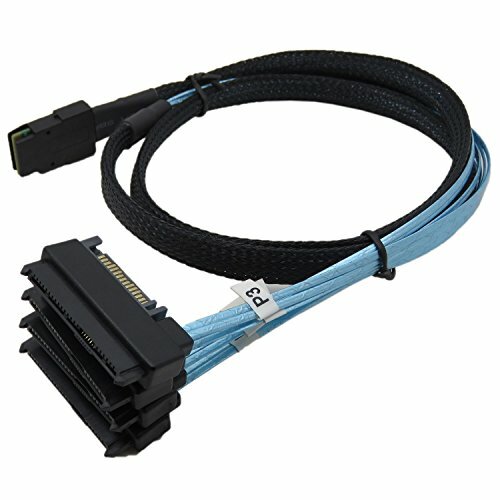 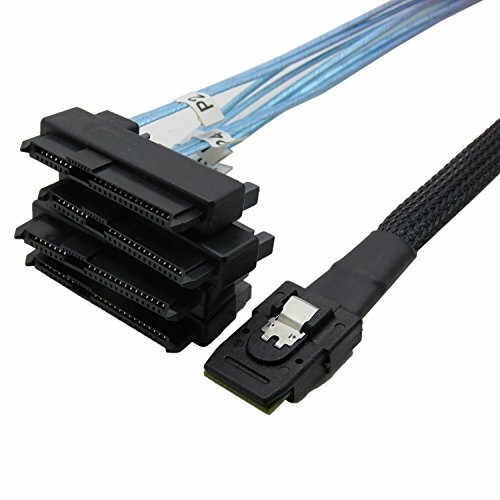 This cable allow you to connect from a SAS controller with SFF-8087 internal miniSAS connector to four (4) SAS hard drives. 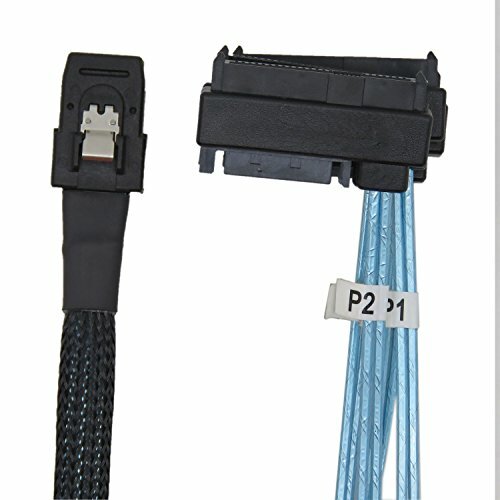 Length is 1 Meter.